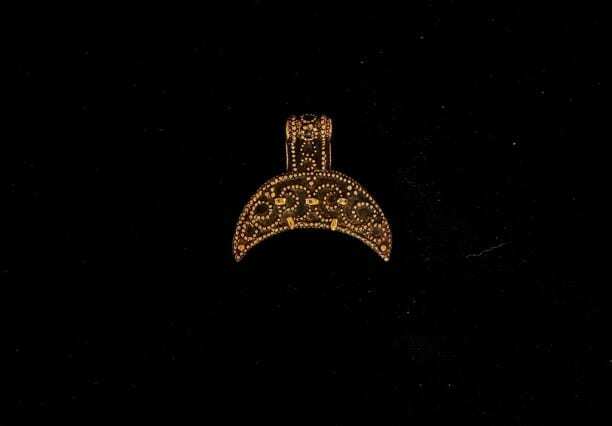 Amazing sample of 10th century lunula – orginal found in Staraya Ladoga, Rus. 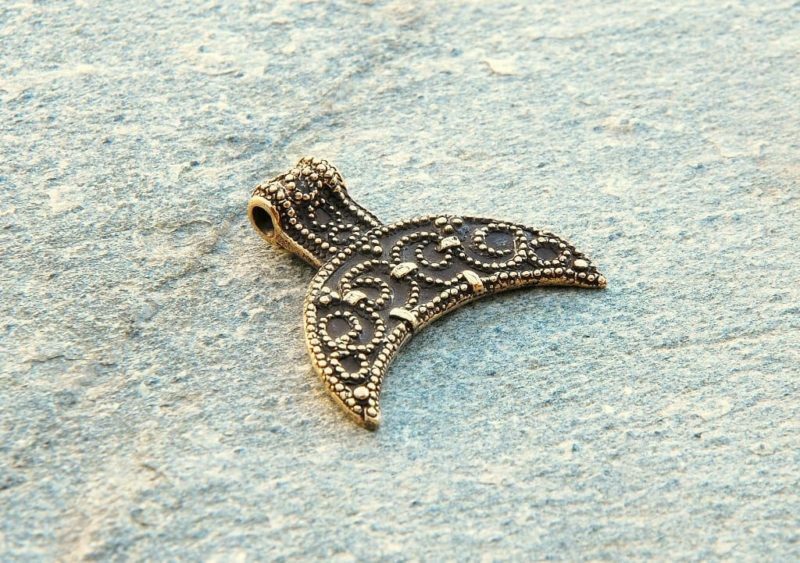 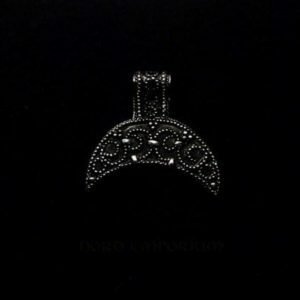 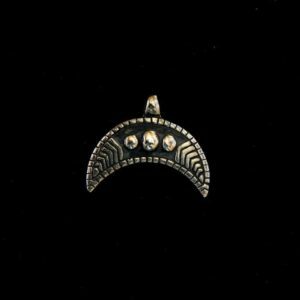 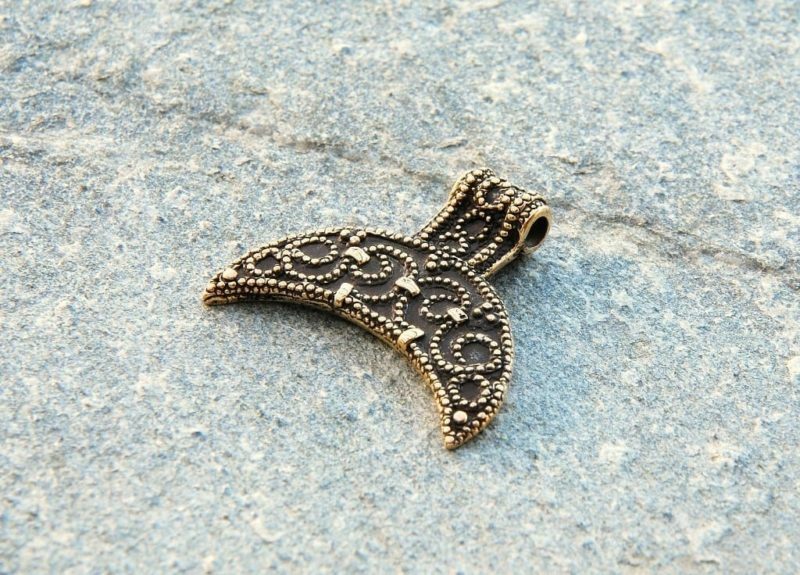 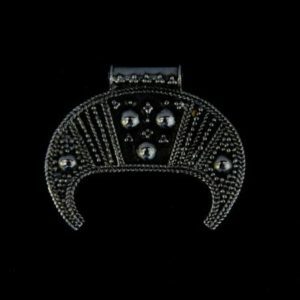 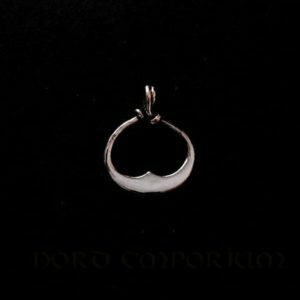 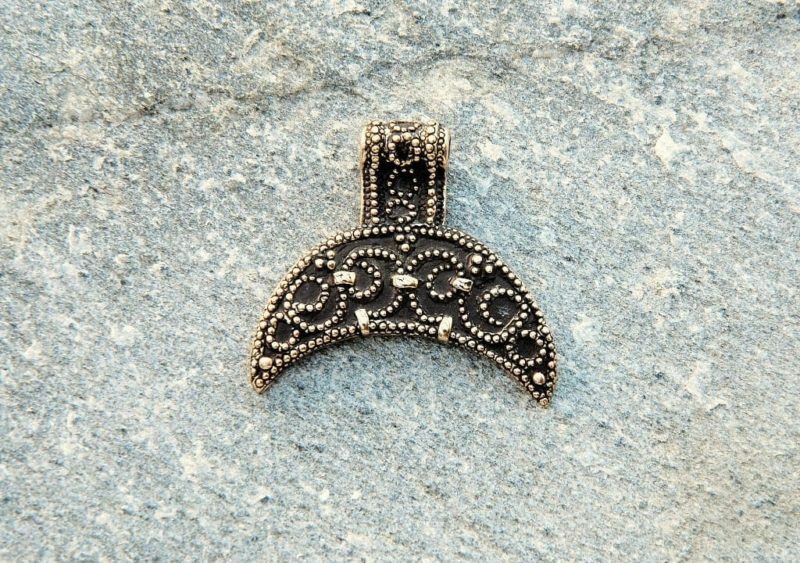 Lunula is amulet worn by Slavic or Viking women, that brings good luck and magical protection. 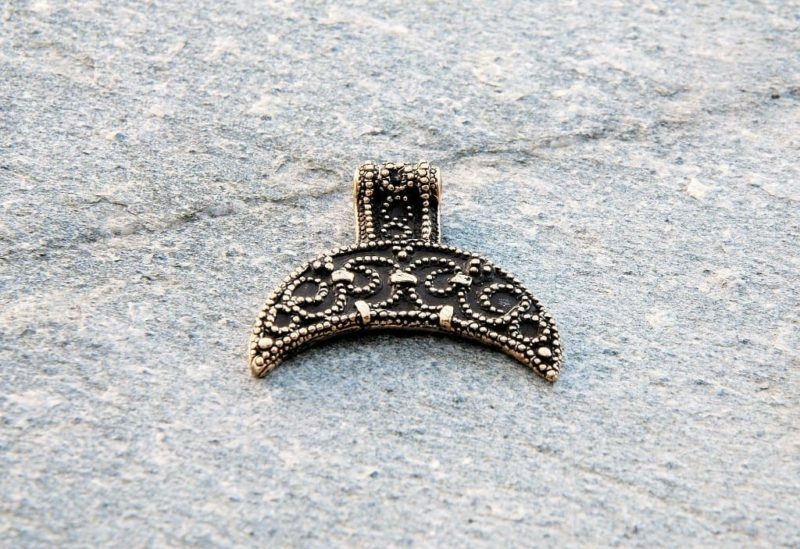 The replica is made with care for the details.